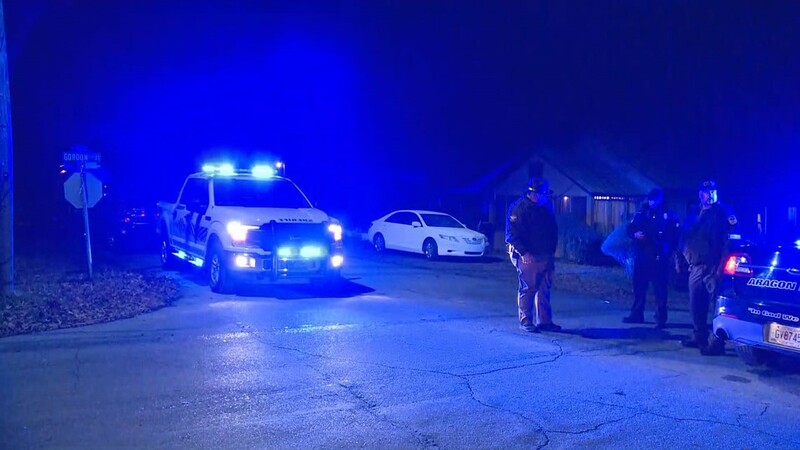 POLK COUNTY, Ga. — Four people have been killed and one in the hospital after a shooting in north Georgia. Now, a suspect has been identified and could be related to some of the victims. More on the suspect, here. 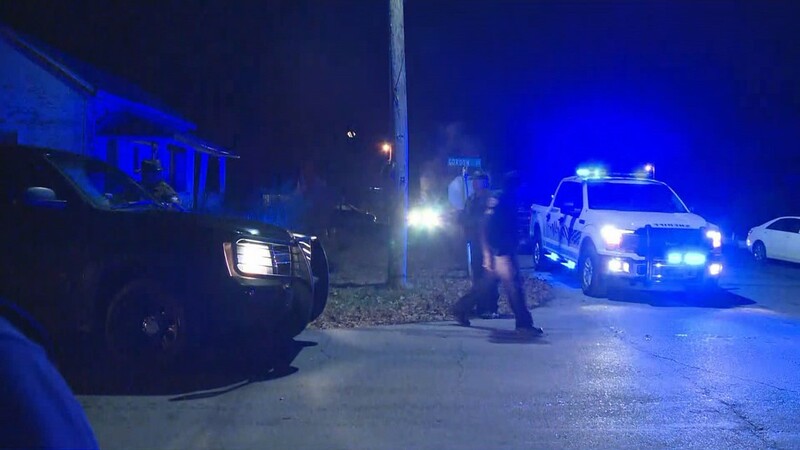 The shooting was confirmed by the Polk County Sheriff's Office Thursday night in the area of Williamson and Gordon streets. There are apparently two different scenes - an apartment at the Northwest Georgia housing authority and another home - just blocks apart. 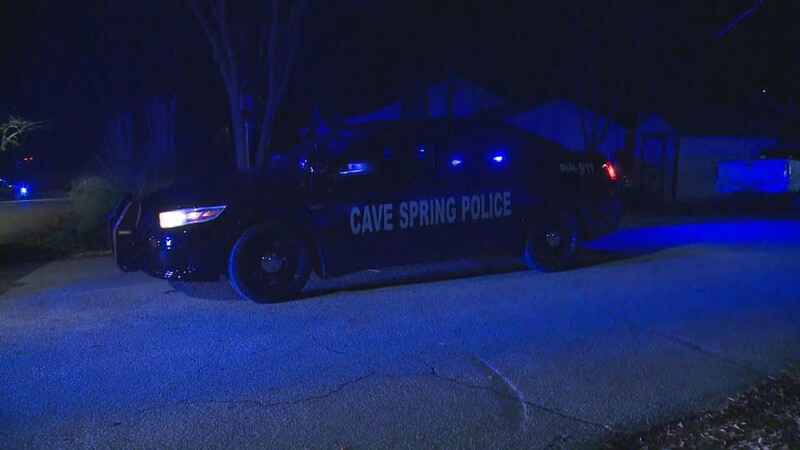 According to Keith Sorrells, Chief of the Cave Springs Police Department, officers responded to the first shooting around just before 8 p.m. They had just gotten there when they got the call about a second shooting "almost immediately" at 8:06. After a brief canvas, officers found two victims at each scene - two men and two women. 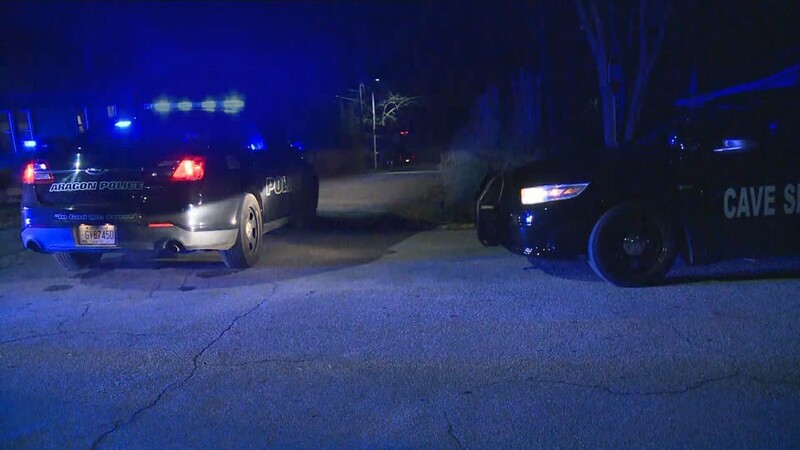 A fifth victim was found shot in the face, and was airlifted to Atlanta Medical Center. 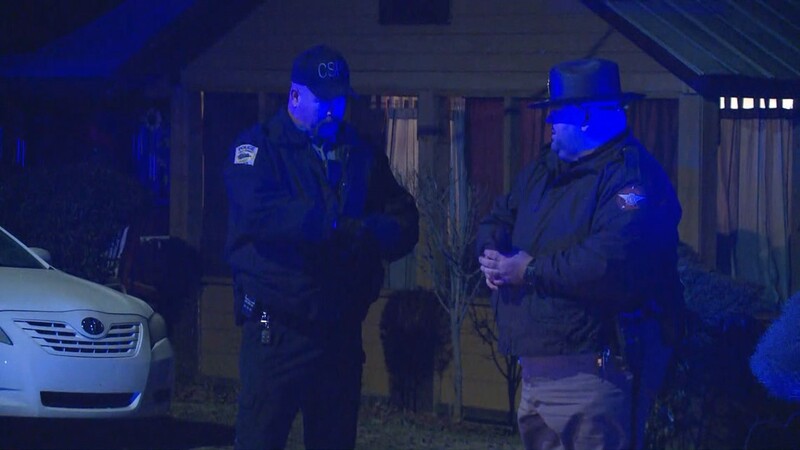 The sheriff's office originally reported six people were shot but later corrected that information after learning one was the uninjured relative of the surviving victim who had blood on him. None of the victims' identities have been released at this time, and Sorrells said they are still working to positively ID two of the four deceased. Authorities can confirm, however, they were all adults. 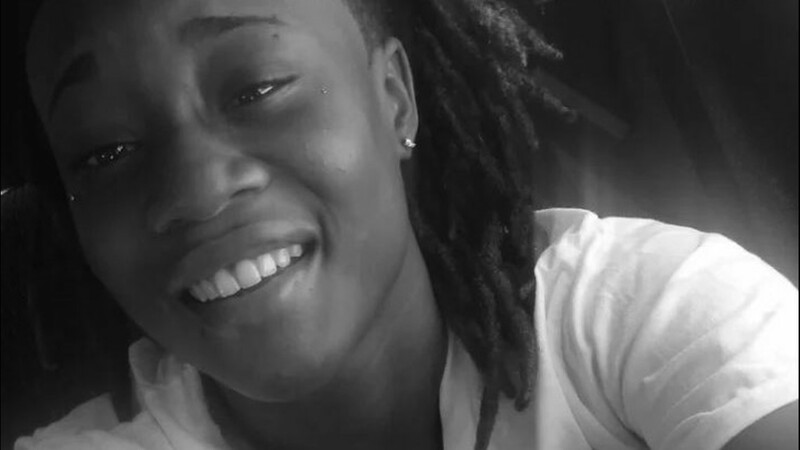 Family of two of the victims, however, told 11Alive 25-year-old Dadrain Quimmin Cummings and 23-year-old Arkeyla "Key" Denise Perry were found shot and killed inside the apartment. Police still have a lot of unanswered questions they are working to sort through - including a possible suspect or a getaway car. 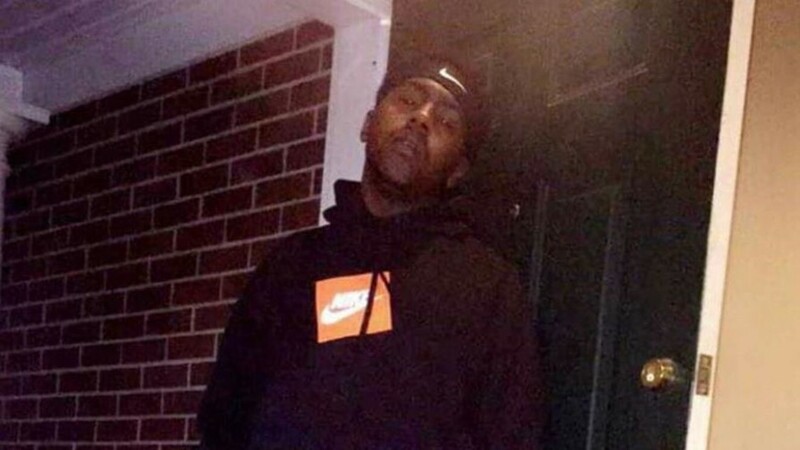 The GBI named Daylon Delon Gamble as the suspect in the shooting and said he's still on the run. Sorrells said there was a black Ford Ranger truck possibly parked in the area during the shooting, but investigators are unsure if it was involved or connected to what happened. They also have a lookout issued for the black truck. As to a motive, Sorrells said that's still one of the biggest questions, but he has reason to believe the shooting was not random. 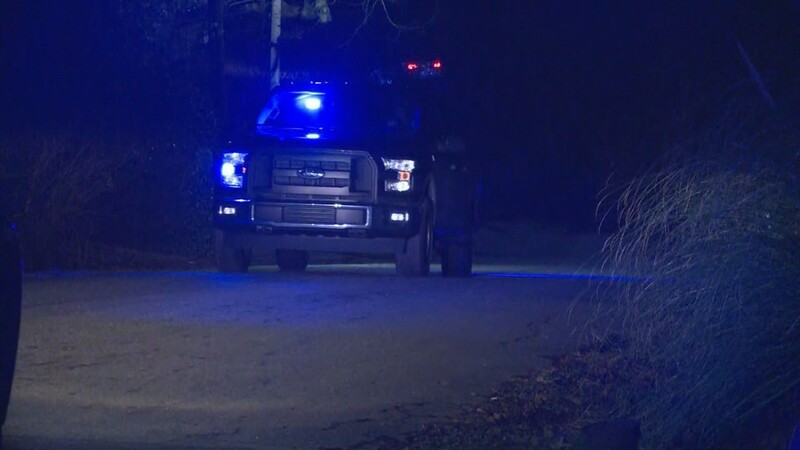 Three regional officers with the Georgia Bureau of Investigation have been called to the scene to assist in the investigation. The agency is asking anyone with information about this incident to call police immediately. Sorrells said they also had significant support from several local agencies - including officers from Haralson, Floyd and Polk Counties. All are working to find the shooter, and keep the public safe from a suspect who could still be on the run and strike again at any time. "I would have to say yes, he (the gunman) could, but I feel like these people were targeted, for whatever reason," Sorrells said. Meanwhile, Sorrells said what happened in their community Thursday night is both "puzzling" and unsettling. "It's extremely serious any time you have a shooting when there's a loss of life - four people - I mean it's just unheard of in a small community like this," he said. "This is a relatively quiet community where folks normally get along." "Do we have problems here? Sure. We do," Sorrells added. "Any community does. But, nothing like this."